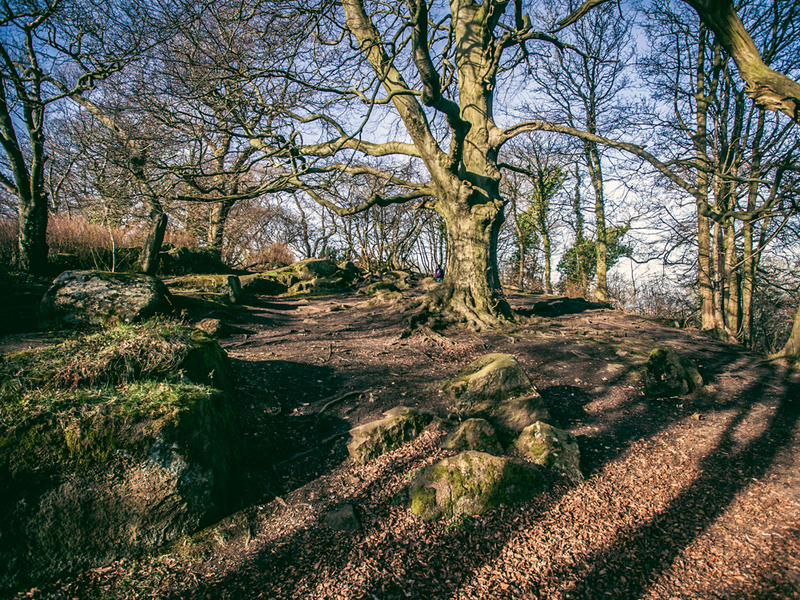 The hard, crystalline igneous rock called dolerite that makes up Corstorphine Hill was formed in conjunction with many others across Edinburgh and West Lothian. The original molten magma was intruded in sheets between existing beds of sandstone and mudstone. Like the mainly volcanic Calton Hill and Castle Rock, it forms a towering hill that sits above the softer, more erodible sedimentary rocks. West to east flowing glaciers shaped the hill forming steep cliffs of the doleritic bedrock in the west and gentle slopes of boulder clay, a glacial deposit, in the east. The awesome power of glacial erosion is demonstrated on the top surface of the dolerite where grooves cut by stones scraping over its surface that were set in the base of the ice and acting like sandpaper. 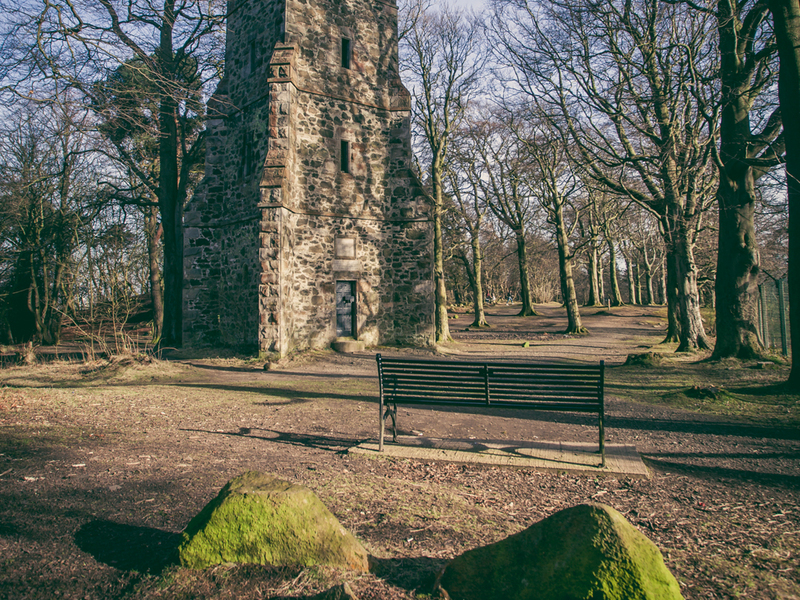 The Hill has various items of historical interest including cup markings and other archaeological finds, Sir Walter Scott memorial tower and an extensive history of quarrying. 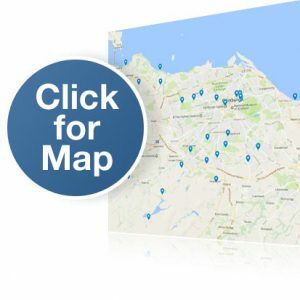 The location will appear in the centre of the map.